Existing garda headquarters updated pending development of new premises. 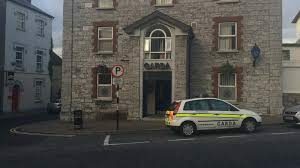 The Office of Public Works is currently examining sites for the construction a new garda headquarters in Sligo. 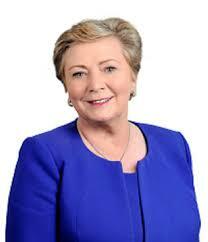 Responding to a query on the issue, Minister for Justice Frances Fitzgerald said that following the placement of a local advertisement in January 2017, a number of suitable sites have been identified. Pending the development of the new station, she said, “local Garda management and the Office of Public Works have been actively engaged in developing proposals to improve the accommodation situation in the existing station, including relocating certain functions outside the station. “In particular, An Garda Síochána and the Office of Public Works have been working closely to reconfigure the existing station to meet the needs of front line operational personnel and address space or health and safety concerns.